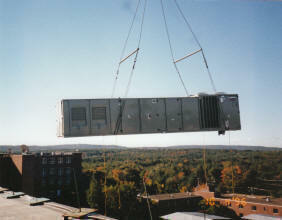 LDG CORPORATION, is a commercial mechanical contractor based in Pembroke, NH. 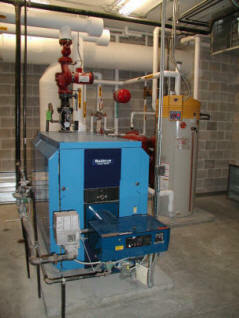 commercial plumbing, heating and air condition systems. LDG CORPORATION is a mechanical contracting company specializing in the commercial installation of plumbing, heating, air conditioning & ventilation systems. We have established ourselves as one of the leading mechanical contracting companies serving central and southern New Hampshire. We provide a wide range of construction services which include subcontracting to the area’s leading general contractors as well as design-build capabilities and self performing mechanical construction for all types of new and renovation projects. 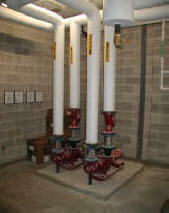 The company was established in 1972 as Luc D Girard Co. and became incorporated in 1977. In 1990 the business name was changed to LDG CORPORATION.